Commander Luke Skywalker is one of the most outstanding characters in the entire game. His event, Luke Skywalker – Hero’s Journey, only arrives a few times throughout the year and has very heavy requirements. This guide reviews the character requirements as well as mods and gear relevant for the event and unlocking Commander Luke Skywalker. Aside from having each of necessary characters at 7*, it’s also important to have the full team geared and modded appropriately as well as having the relevant Ability levels to complete all tiers of the event and unlock CLS. 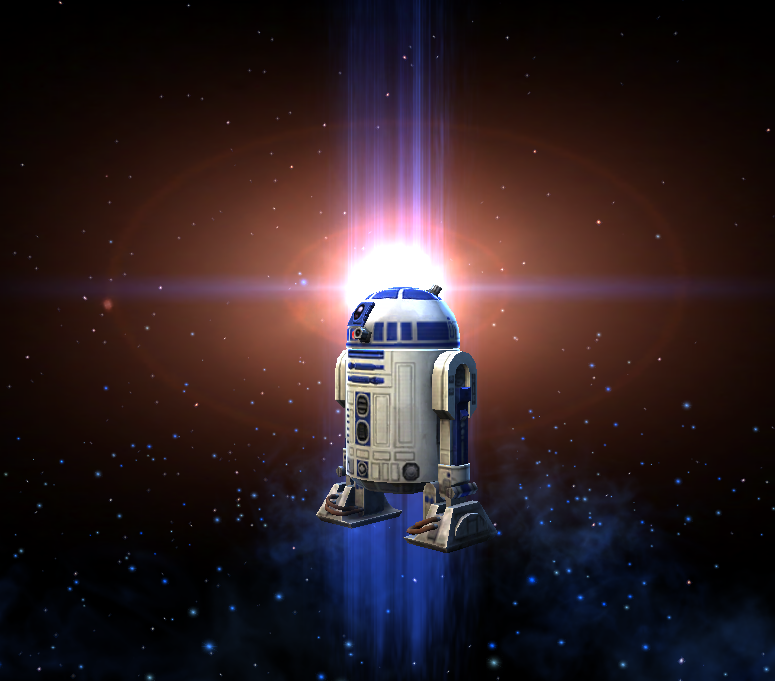 CLS can’t be unlocked without R2 at 7* and R2-D2 requires a completely separate set of characters to unlock at 7*. Technically, any five Empire toons at 7* could get through R2’s event with the right RNG, but there are a set of toons that work much better than others: Palp-L, Vader, Thrawn, TFP, and Tarkin. Other substitutions can include: RG, Veers, Snowtrooper, and Magmatrooper. The event can be completed with gear as low as Gear 8, but is less dependent on good RNG if all characters are at least G9. Palpatine and Thrawn are only available through their own Legendary Events, so acquiring R2-D2 and thus CLS, takes a fair bit of steady planning. While attaining R2 can be done without either Thrawn or Palpatine, players should be prepared for MANY attempts at the event in order to clear the final Tiers. The surest way to ensure success in both the CLS Hero’s Journey event as well as other parts of the game is take take STHan and Leia to Gear 10. At Gear 10, the event will be purely cinematic, with little difficulty or frustration and STHan and Leia are both great characters to use in Raids and Territory Battles. There’s no need to focus on Leader abilities outside of STHan’s and then, only up to Level 5 at the most. With the right RNG and 215+ speed on everyone, it may be possible to clear the whole event with just R2 at G10 and the rest all at G8, but since Leia and STHan have extended uses, it is worthwhile to gear them both to G9+.